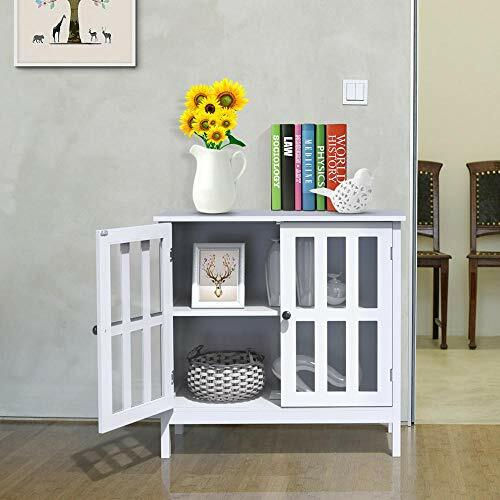 This Buffet cabinet can give you a neat space and home. 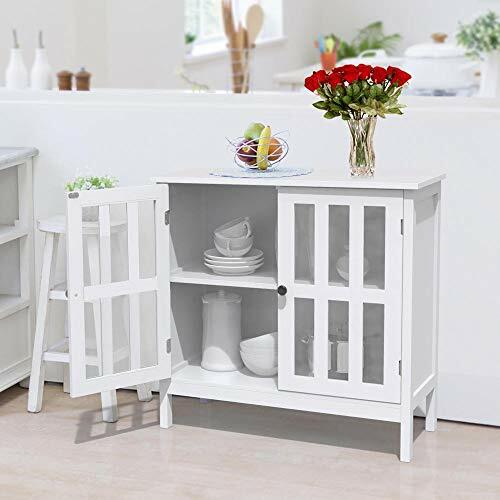 This Buffet cabinet is in minimalist style, which looks elegant and can fit in any decoration. This Console Table with Storage is constructed of selected materials and 2 shelves for versatile storage. Tempered glass doors make it convenient for you to identify your items. 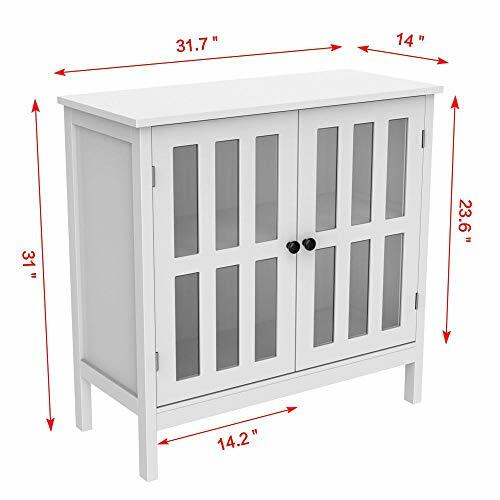 Glass door cabinet will be your excellent choice for storing items in bathroom, living room, kitchen and so on.